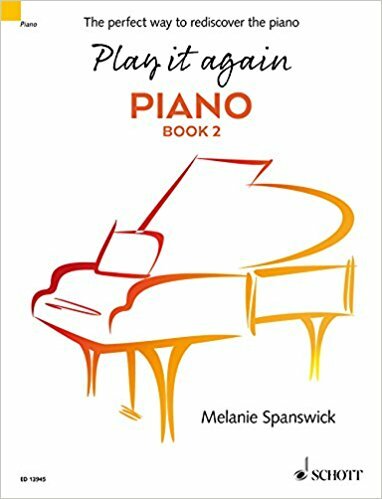 I enjoy highlighting various piano courses, whether they be in the UK, or abroad. Today’s featured Summer course is held in Nafplio in Greece, and is intended for singers and pianists. Musical Odyssey runs from the 19th to the 26th July 2017, and is organised by artistic director and Russian pianist Yekaterina Lebedeva. The faculty includes Yekaterina and Artur Pizarro (piano), and Nuccia Focile (soprano), and Manolis Papasifakis (accompanist and accompaniment teacher). 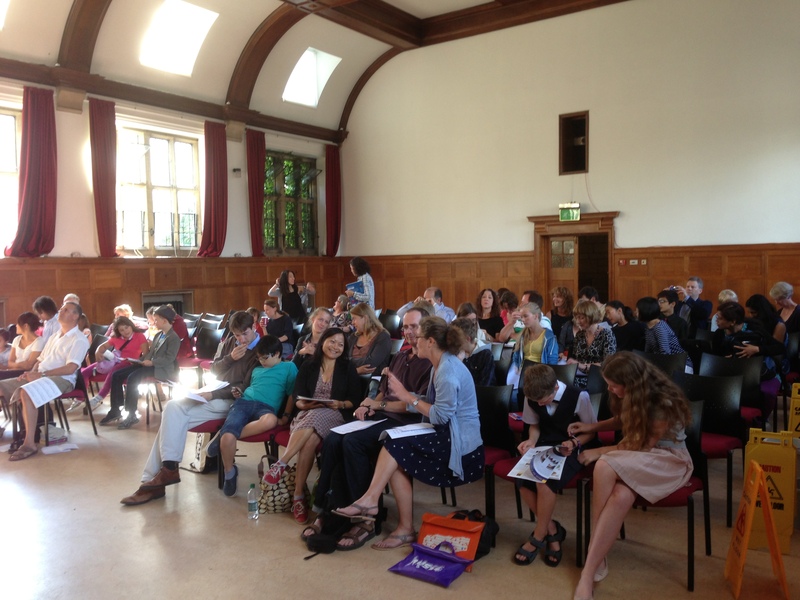 These are Summer masterclasses with a difference, offering intensive tuition from expert pianists and pedagogues, sponsored concert engagements and various prizes. The course offers three unique programmes for different age groups, as well as future concert engagements and continuing support for successful participants. 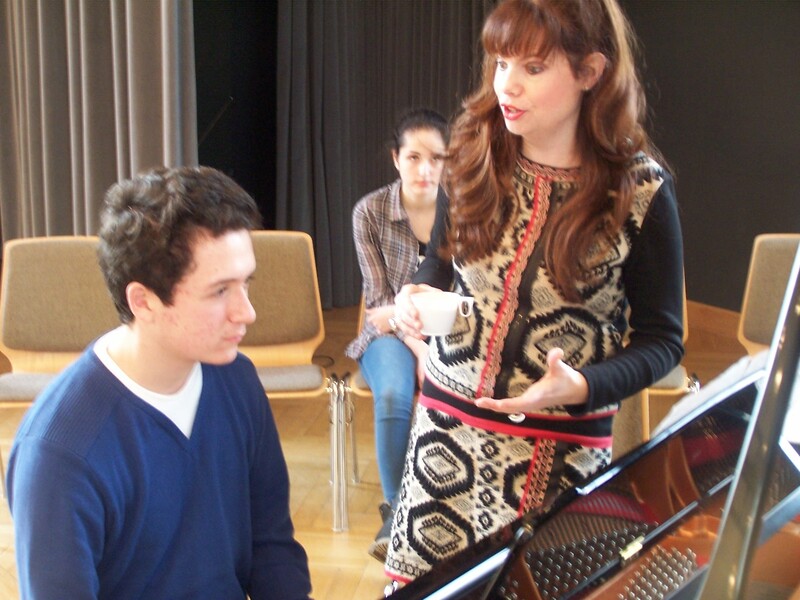 Younger pianists (those under 16 years of age) are supervised by more experienced conservatoire students who work with them, visiting lessons as well as helping practice sessions. 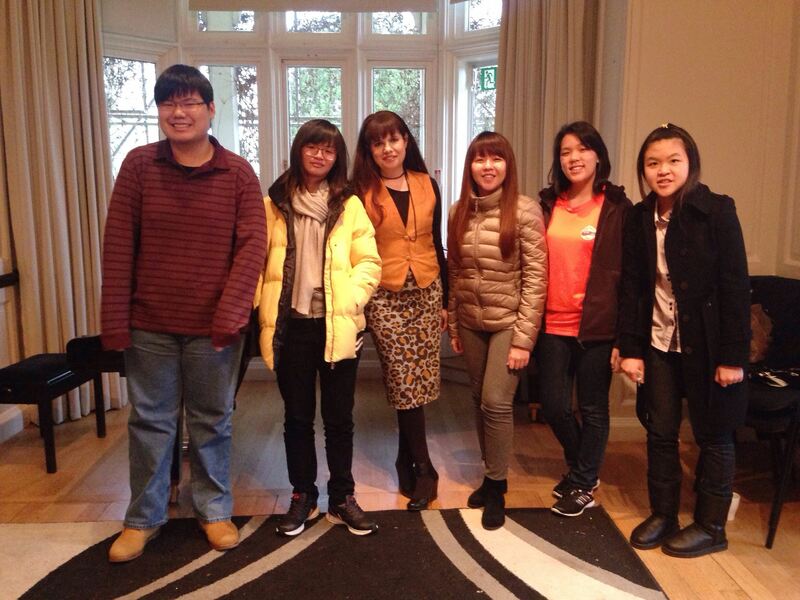 The older students also receive help and guidance with teaching practices from the expert pedagogues too. 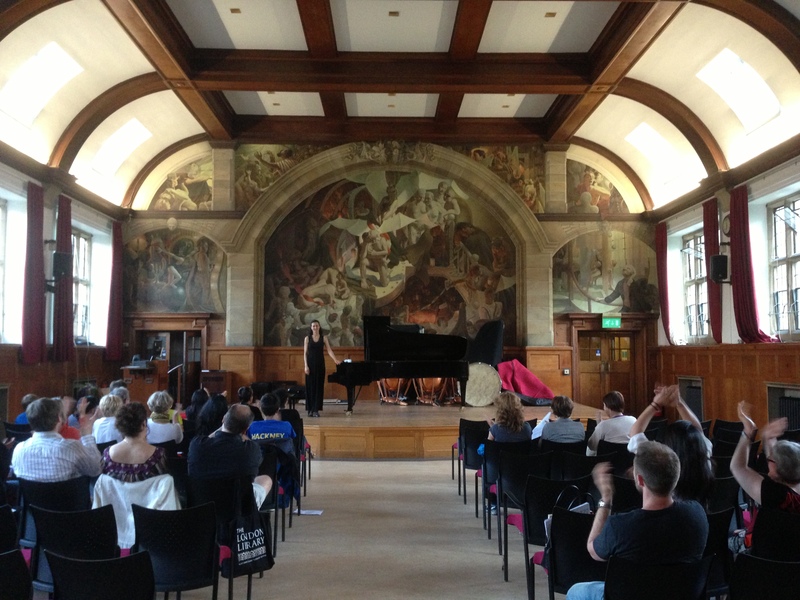 Previous pianists and pedagogues who have given classes at this course include Cristina Ortiz, Janina Fialkowska, Vanessa Latarche, Laurens Patzlaff, Susan Bullock, Judith Howarth and Sumi Jo. Set in beautiful stunning Greek scenery, Musical Odyssey is sure to be a great way to spend your Summer holiday.